Mrs. Rana Al-Nibari is the Managing Director of The Scientific Center in Kuwait an institution that communicates STEM to the general public. Prior she was the Chief Executive Officer of Injaz-Kuwait. Rana has also worked at the Global Investment House as the Vice President of Business Development in International Business Department. 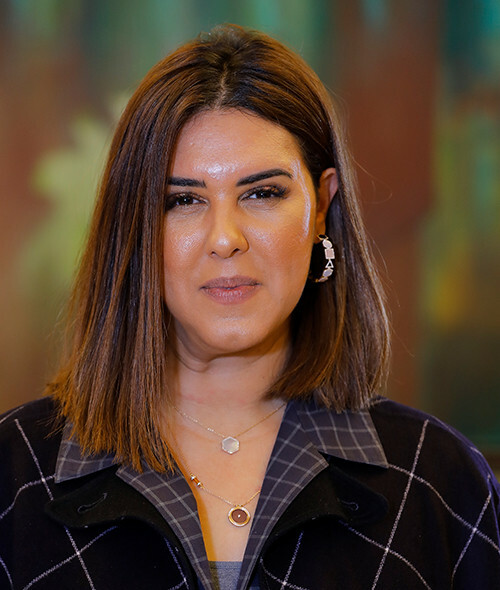 She has also served as a board member of Kuwait domiciled funds and on numerous companies in different jurisdictions in the MENA region. These experiences gave Mrs. Al-Nibari a unique skill set that she has echoed in her current endeavors. Rana holds a degree in Industrial Engineering from Northeastern University and an Executive MBA from London Business School.